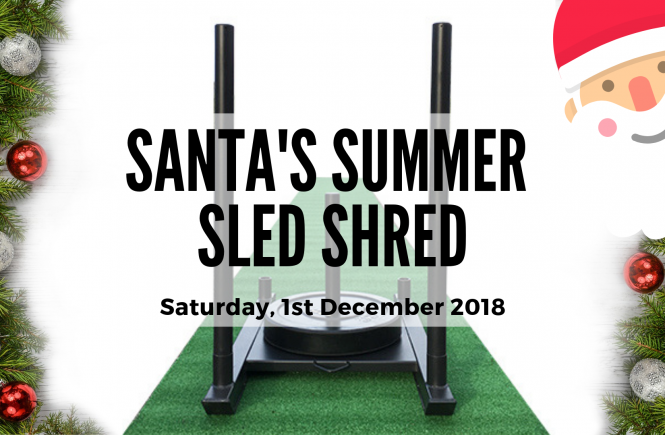 To kick of the Christmas season, and celebrate the launch of Semi-Private Personal Training at Konquer Fitness, I’ve designed a free 30 minute workout based around the sled! With a circuit designed to challenge and excited, you’ll not only get your heart pumping and muscles burning, but have fun doing so. With a maximum of 15 participants, this is going to be a fun but fiery workout. Well, not only do you have the opportunity to pretend to be a reindeer, but pushing and pulling a weight sled is a powerful way to boost your metabolism, burn calories, put on lean muscle, gain strength and completely change your body… fast. 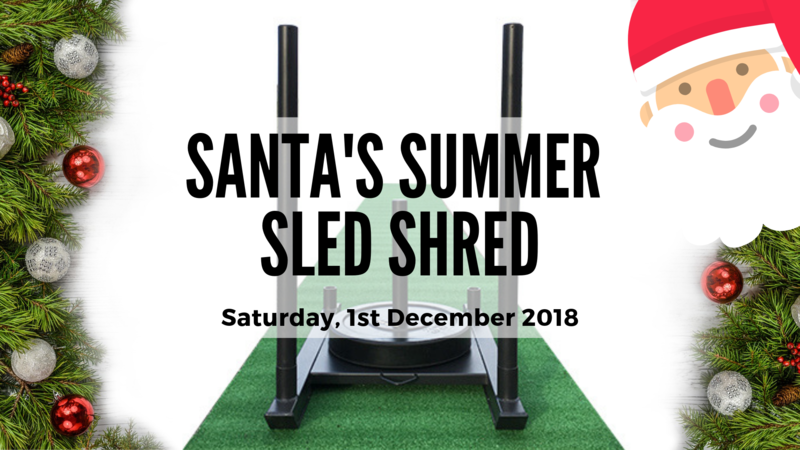 And whilst the sled might seem intimidating at first, the truth is that training with a weight sled is surprisingly simple to learn. And it’s suitable for all fitness levels. You don’t need to be an elite athlete to learn how to sled… You don’t even need to be that coordinated! You just need to be determined enough to give it a go! This event is open to all fitness levels, with modifications and options to suit everyone! With only 15 spots available, don’t put off registering… and remember to have any friends register themselves too so that they don’t miss out. Enquiries: For more information, contact Eva directly via email at eva@konquerfitness.com.au or via Facebook.